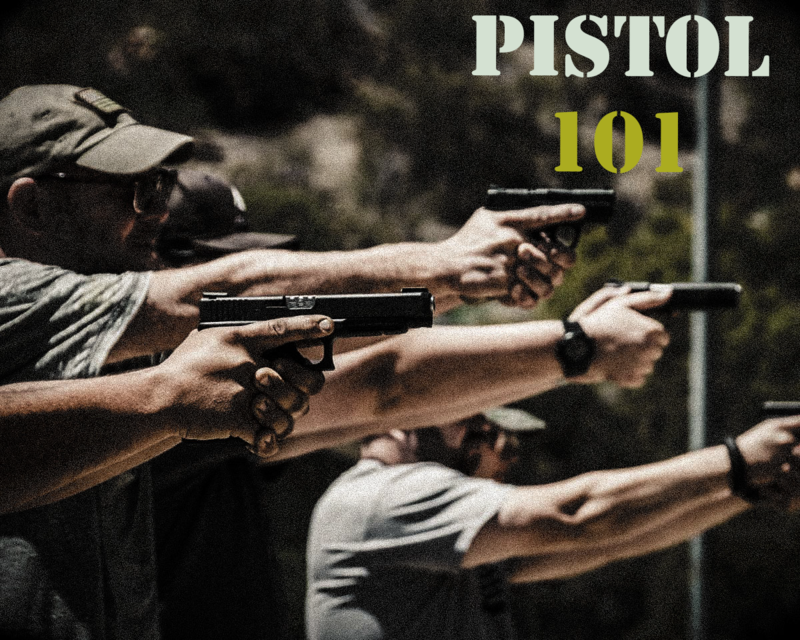 This 3 hour course is designed for the first time or beginner shooter and will focus on the safe and effective handling and operation of a pistol through training technique, attitude, and safety procedure. This course is a perfect “primer” for new or inexperienced shooters who would like to take advantage of our Applied Tactical Shooting (ATS) courses. Tactica invites you to learn to feel safe around firearms and to handle a pistol safely and effectively. This course is great for beginners and those who do not own firearms, but who would like to gain basic proficiency and beyond. Check out our other Tactica Professional Training Division tactical training courses for this year!